The Front Splits Fast Flexibility Program is our original, iconic program designed for anyone struggling with their flexibility. 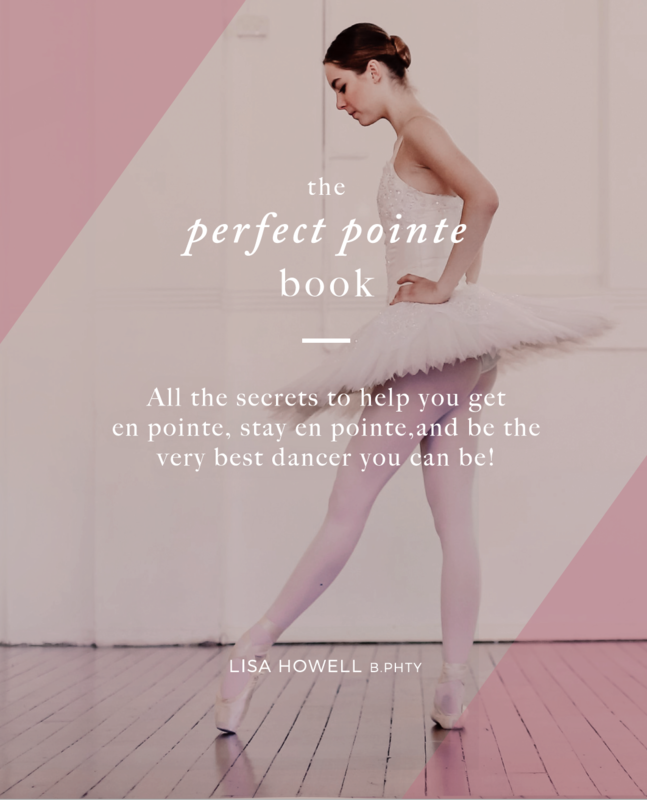 Formulated by a physiotherapist for dancers, this program is especially beneficial to those who do not respond to regular stretching or who want to achieve extreme mobility safely. The program is presented in an easy to use format with detailed explanations of all exercises, followed by a 45 min program set to music. There are two options in purchasing the program. Option 1: Hard Copy. You will be shipped a hard copy of the Double DVD set and the book. The first DVD goes through all of the principles of the program, the tests, and all of the exercises in detail. Disc 2 delivers the entire program, set to music, without audio instruction, so that once you are familiar with the choreography of the program you can practice on your own. You will also be granted access to the Front Splits Fast Online Members Area which will give you immediate access to all of the videos before your hard copy arrives. PLEASE NOTE: THIS DVD IS AVAILABLE IN 2 FORMATS. PLEASE MAKE SURE TO ORDER THE RIGHT FORMAT FOR YOUR COUNTRY. Option 2: Online Version. 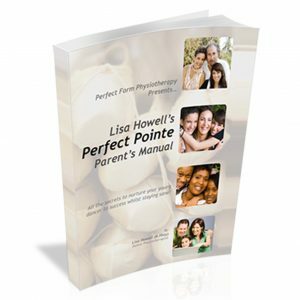 The online version allows you access to the Online Members Area, with immediate access to the videos included on the DVD’s, as well as an eBook of the manual. This option saves you the hassle (and expense) of waiting for your product to be shipped to you!